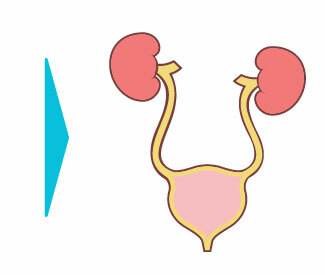 Empowering Urologists with DNA Level Certainty. Using Next Generation Sequencing(NGS), MicroGenDX can provide you precision diagnostics in identifying the dominant microbial species. Research presented at ASM, from Loyola UN, showed “enhanced culture” techniques detected only 33% of the Uro pathogens within the study. A recent review of over 11,000 urine samples showed E. coli DNA was found in only 40% of the samples. DNA of more than 1,200 microbial species have been detected. Receive PCR Results in 24hrs including E. coli. NGS results in 3-5 Days. Traditional Cultures of Expressed Prostatic Secretion (EPS) or Post Prostatic Massage Urine samples are almost always culture negative. Resulting in selection of an antibiotics that may not provide clinical cure or clinical failure, resulting in unhappy patients. Our NGS diagnostics sequences the codes of over 25,000 microbes to deliver accurate data for your clinical decision-making to target the species causing the infection with DNA guided certainty. 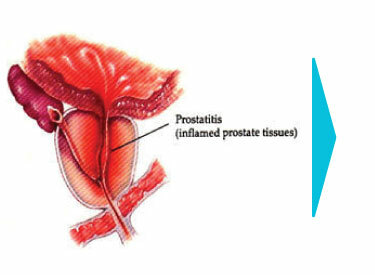 Treatment guidelines of Chronic Bacterial Prostatitis (CBP) focus on gram-negative microorganisms as the causative pathogen. This older information was concluded on culture-based research which is limited in growing only 1% of the microbial universe. New Research has shown that ABP is often caused by biofilms made up of multiple species including Anaerobes. Samples must follow strict guidelines of being at the lab within 2 hours and kept at room temperature. Less than 1% of known microbes will grow in traditional culture methods. Cultures have a high probability of returning with “no growth” results. Anaerobes are extremely difficult to grow in culture. Fungi can take over 20 days to get a result. It takes several diagnostic tests to identify anaerobes, aerobes, and fungi, costing the patient for each test. Samples are not easily affected by time and temperature. We do not grow microbes. Our technology Extracts the Microbial DNA from each sample. Similar to lifting finger prints at a crime scene. We can identify 100% of the microbes within a sample with 99.9% accuracy. We return NGS results in 3-5 days. Lab results deliver all detected microbes against a data base of 25,000 known microbes. All microbes and fungi can be tested within one test at one price. We also detect Antibiotic resistance genes for 7 antibiotic classes and deliver an antibiotic recommendations sheet. PCR is limited to the microbial species in the panel. PCR panel are often 8-20 species or less. PCR has no clinical value when the panel returns negative. PCR will only confirm what you ask it to identify. Within 24 hrs we provide Quantitative PCR with bacterial load. We also detect 8 known antibiotic resistance genes. We can detect the Sequence codes of more than 25,000 species. Complete screening of the entire known microbial universe with 99.9% accuracy. Specificity You Deserve for Precise Treatment Decisions. 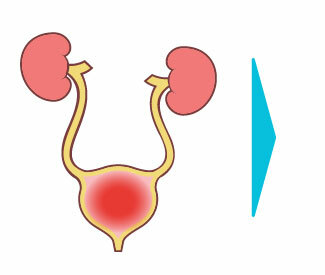 MicroGenDX offers Urologists Next-Gen Sequencing, a superior diagnostic tool over culture and PCR detection methods. Our High Complexity Laboratory extracts the DNA of all the microbes within a sample and matches those sequence codes to all 25,000+ known microbial species with a 99.9% accuracy rate. 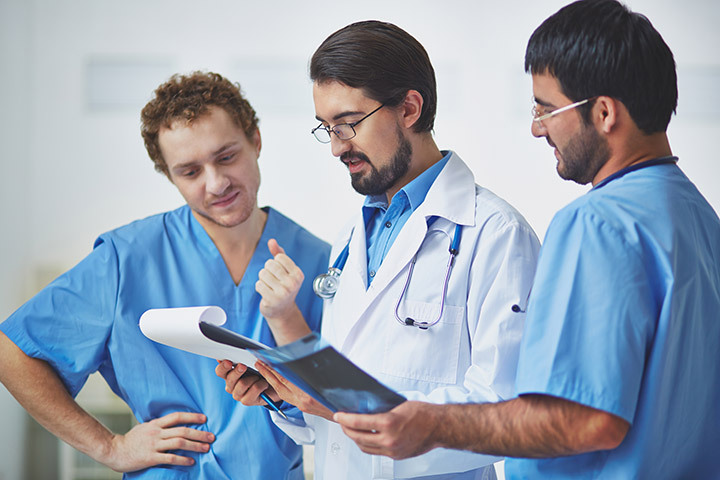 When you get precise data of the causative microbes you can have confidence in your clinical treatment plan while raising your level of care with a higher standard of antibiotic stewardship. Truly targeted antimicrobial treatments can clear the infection faster. It’s not New Technology to us. 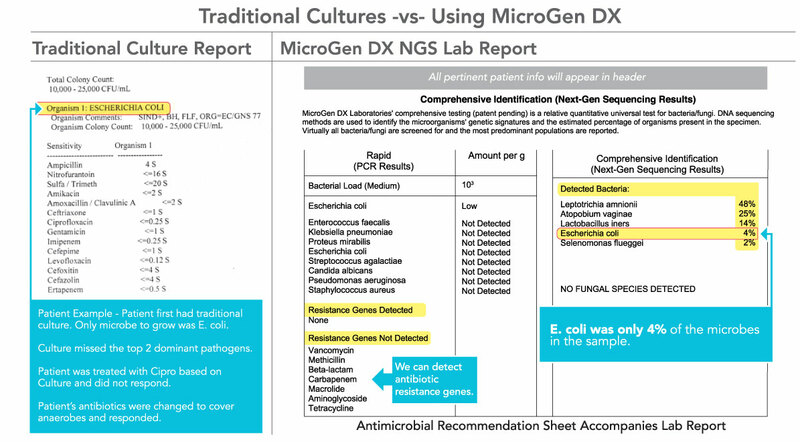 MicroGenDX Laboratory Next-Gen Sequencing is far superior to culture, PCR techniques, and other NGS platforms due to the complexity of our proprietary bioinformatics processes that have been delivering accurate microbial data 6 years consistent precision certified by CAP and CLIA down to species level. We have identified over 6,500 species of microbes in human samples to date. Our laboratory has been trusted by over 8,000 doctors and has delivered over 200,000 NGS test results. We look forward to assisting you with the most accurate and dependable data in microbial identification for your confident clinical decision-making and the successful treatment of your patients. "I think this is a huge change where we can diagnose these patients earlier." patients that have been frustrated for years." 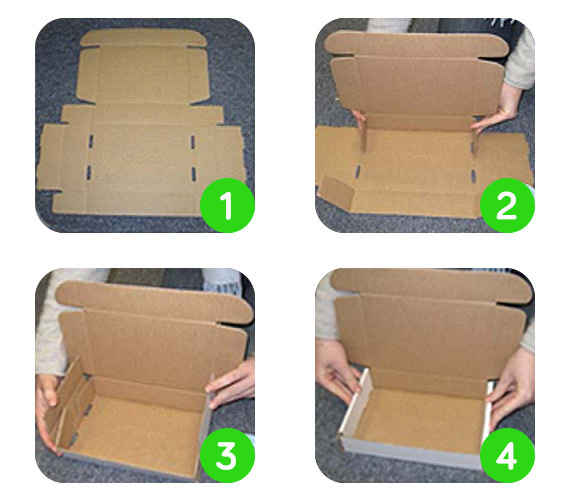 To assemble the Category B shipping box, begin to fold the top up. The side with 4 holes is the bottom. Fold small flaps in (2) so they are hovering over the holes. Next, fold the side up and into the box (3) to hold the small flaps in place. Press the sides down slightly (4) so there are 2 folded edges (inside top and outer top); the notches go into the four holes in the bottom. 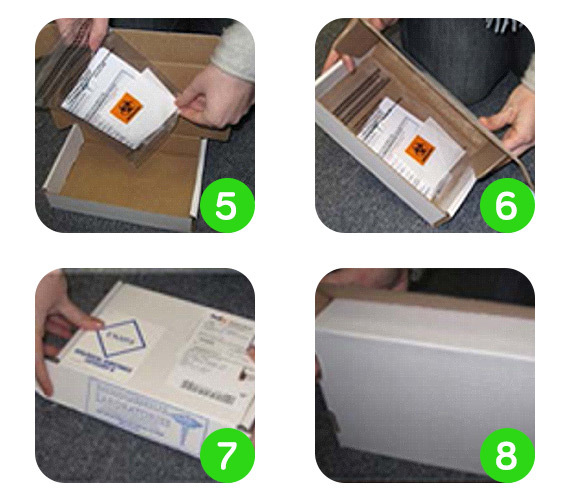 Place the prepared specimen bag containing the sample and order form (5) into the box. Fold the side into the interior of the box (6). Push the top down (7). Finally, hold the tabs into the box and push the front in (8). *Please tape the front shut for extra security. Note: More than one specimen transport bag can be placed in one shipping container. However, only one sample and one order form should be placed in a sample bag. 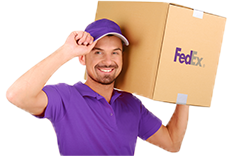 Call for pick up 1-800-GoFedEx say "agent" twice to speak to agent. Let them know it's biohazard prepaid pick-up. 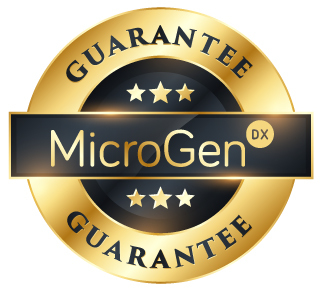 MicroGenDX delivers easy-to-understand results, quickly. Within 24 hours you receive PCR level 1 and within 5 days you receive NGS Level 2 with exact percentage, type of bacteria and fungi present in patient sample. We also provide a complete list of applicable antibiotics to let doctors decide best care for patients. It starts with PCR PCR Rapid Screening, often with a turnaround time of only 24 hours from receipt of sample. The specimen is examined for the most commonly identified microbes of interest within the field of medicine serviced. Approximately 80% of PCR Rapid Screening samples are positive for at least one pathogenic microbe. Our PCR Level I for wound and nail detects the microbes listed on the lab request form. Scope is specific to 7 bacterial species, Candida albicans, MRSA, VanA and total bacterial load. Quantitative results on tissue and fluid samples. Semi-quantitative results on swab samples. PCR Rapid Screening Results are a Quantitative PCR panel of 8 microbes. The PCR panel tells you the Total Bacteria Load: Low, Medium, or High. Providing the numerical value of the bacteria, such as 10 to the fifth power. PCR Rapid Screening PCR will also detect bacteria resistance for MRSA; mech A positive or Van A – Vancomycin resistant enterococci. Decodex Microbial Genetic Identfication is the first universally comprehensive bacterial and fungal diagnostic test. It provides a comparative DNA sequencing analysis that determines with DNA-level accuracy which microbes are present and in what relative abundance. Scope is comprehensive (all known bacteria, yeast, and fungi). 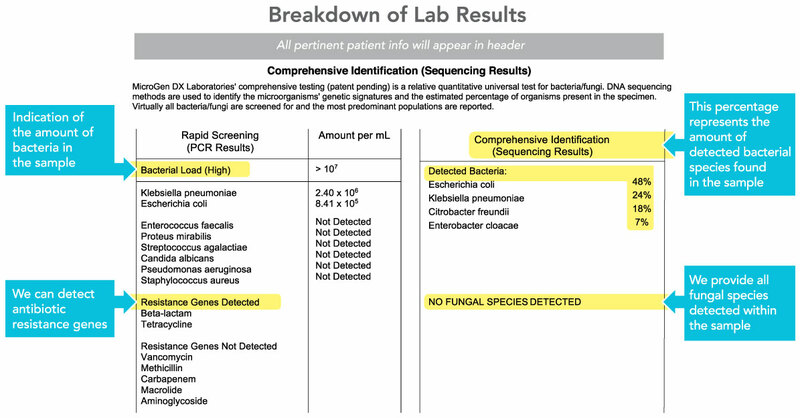 While PCR Rapid Screening is rapid, Level 2 is comprehensive, critical for polymicrobial specimens of high diversity (chronic wounds, prosthetic joint, etc.). Both are free of cultivation limitations. Results are typically reported within 3-5 business days of receipt. Our Level 2 testing identifies genetic signatures and the estimated percentage of bacteria and fungal organisms present in the specimen. All detected bacteria are listed first, in order of prominence. To the right of each bacteria you can review the percentage detected. If detected, fungi is listed next.Once identified, medications can be selected to specifically address the infection for a precise treatment… and expedite healing. The final column on Page One is Resistance Information. Here we list other detections that impact treatment. For example, our test detects when the mecA or VanA gene is present – these strains allow bacteria to be resistant to certain antibiotics. Resistance information is also provided below these three columns and includes the undetected PCR Rapid Screening microbes, and undetected antibiotic resistance markers. When the bacterial species is one that can be grown in traditional culture, e-coli for example, you should take into consideration local resistance patterns. These local resistance patterns can be obtained from your hospital anti-biogram. Remember this is only applicable to the 25 to 30 species that are reported in culture. 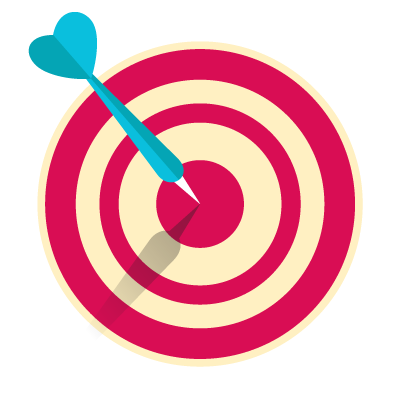 Targeted antibiotic recommendations allow doctors to make informed, targeted decisions for treatment. Targeted treatment results in faster healing. And faster healing means less expense. These are the Better Outcomes you can expect from MicroGenDX. Treatment recommendations are listed in order of IV, PO or topical for personalized treatment solutions. Many antibiotics classified as “IV Only” can still be used in customized topical compounds. Please note, the list of antibiotics is not all-inclusive. It is only there to provide you with options. Page Two of your Diagnostic Results is the Antibiotics Recommendations. The top column lists the identified bacteria and fungi in the specimen by percentage of DNA – and if the microbes are gram negative, positive, aerobic, anaerobic or facultative anaerobes. On the far left is the list of antibiotics recommended. The antibiotic recommendations are based on clinical studies where the antibiotic has been shown to be effective against that specific species. 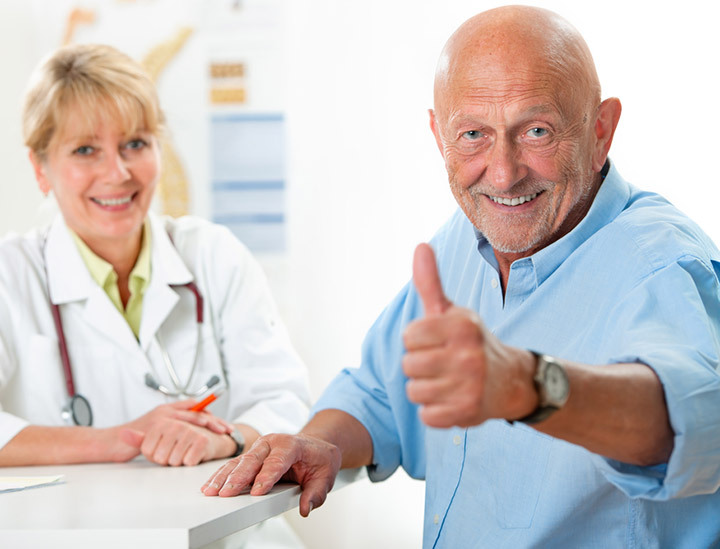 With a 100% accuracy rate in identification for the past 6 years by CAP and CLIA, MicroGenDX looks forward to hearing your success stories and becoming your reliable partner in finding superior diagnostics, determining targeted treatment, and providing physicians and patients with better outcomes. Please click the button below to see why you may have received a Negative Report, our 3 run promise of your sample and details of our free sample run guarantee.